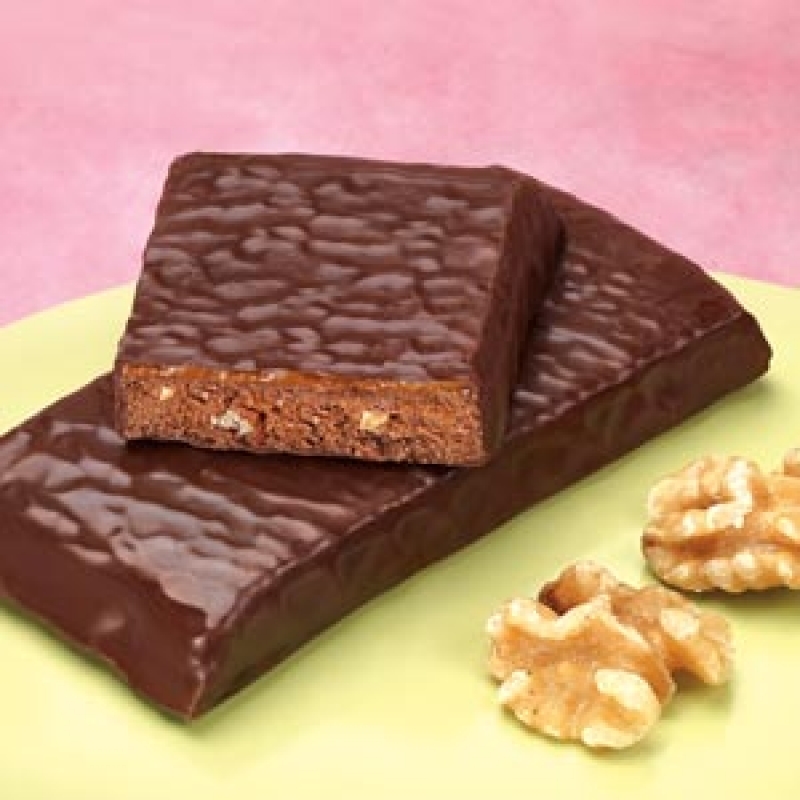 The Opti Weight Loss Caramel Brownie Nut bar is a chewy brownie and caramel bar sensation. Like all our bars it also has one of the highest protein amounts coupled with the lowest fat, calorie and carbohydrate ratio on the weight loss market today. * Excellent protein to carbohydrate ratio * Convenient and comes ready to eat * One Box contains 7 bars. High Fructose Corn Syrup, Soy Protein Isolate, Sugar, Polydextrose, Corn Syrup, Calcium Caseinate (From Milk), Whey Protein Isolate, Sweetened Condensed Milk (Milk, Sugar), Evaporated Milk (Milk, Potassium Phosphate, Carrageenan, Vitamin D3), Partially Hydrogenated Vegetable Oil (Palm Kernel, Palm) (Contributes a Negligible Amount of Trans Fat), Water, Cocoa, Cocoa (Processed With Alkali), Unsweetened Chocolate, Peanuts, Natural and Artificial Flavors (Includes Wheat Flour, Eggs, Barley Malt Extract), Walnuts, Soy Lecithin, Fractionated Palm Kernel Oil, Mono and Diglycerides, Cream, Salt, Cellulose Gum, Sorbitan Monostearate, Polysorbate 60, Carrageenan, Sodium Phosphate, Guar Gum Contains Peanuts And Walnuts. May Contain Traces Of Other Nuts.